Margaret Feinberg is giving away three free copies of Filled Up, Poured Out. 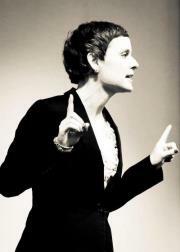 Details on how to enter the drawing are here at her facebook page. Drawing will be Friday, July 27. 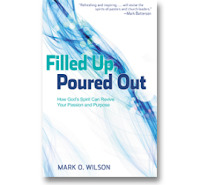 Read Chapter One of Filled Up, Poured Out here.